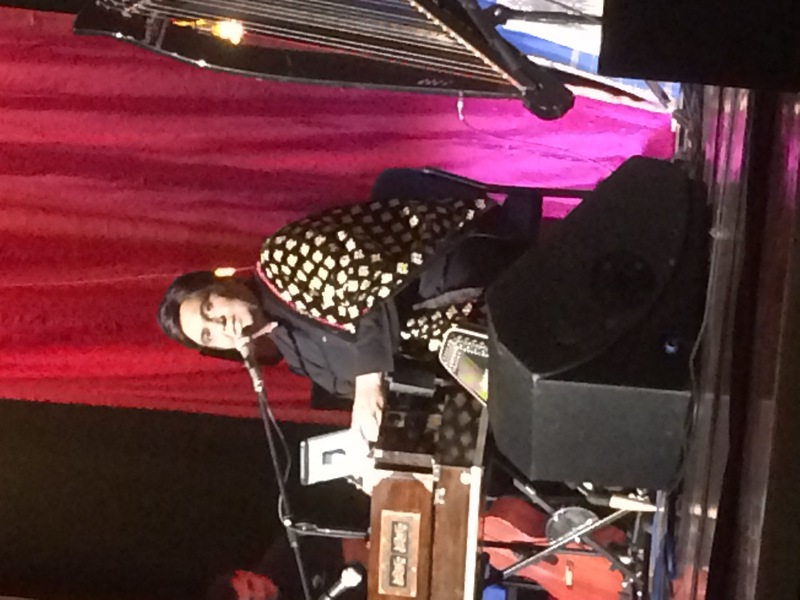 On Saturday 21st November 2015, the ghazal maestro, Tauseef Akhtar, performed live to a full-house auditorium, in London. 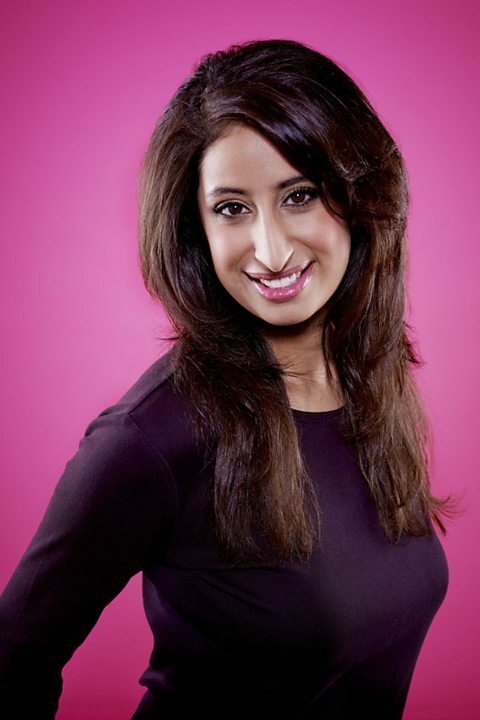 This ghazal night was hosted by the gorgeous radio presenter and event compere, Anushka Arora. He performed an array of ghazal songs from many singers, such as Jagjit Singh, as well as rendered his own songs. 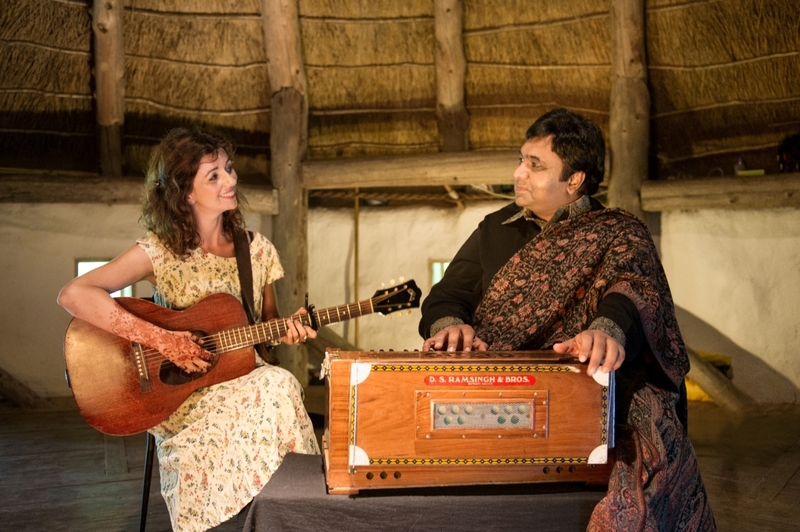 He also collaborated with two Welsh artists, one being Gwyneth Glyn, with whom he collaborated with for “Ghazalaw”, which unified Indian ghazals with Welsh folk. Also making an appearance during the show was Rt Hon Keith Vaz MP, who is also the Founder Patron of Silver Star. Silver Star is a diabetes charity which seeks to raise awareness. It's International Patrons include Amitabh Bachchan, and Reverend Jesse Jackson. The charity runs four Mobile Diabetes Unit (MDU), in London, Leicester, Goa and Mumbai. Keith Vaz was honoured with flowers and a cheque of £1,001 for the charity. He also encouraged the public to donate for this noble cause. As a tribute to the ghazal singer, Keith Vaz presented Tauseef Akhtar a trophy of a golden microphone.